Spring is in the air, blossom is floating, the blue hues are back and there is a steady footfall trooping up Fore Street compared to a few weeks ago. The surf school is open, new restaurants are launching and a bit like the feeling after a coffee from the Yallah on the harbour, we’re all ready to go! 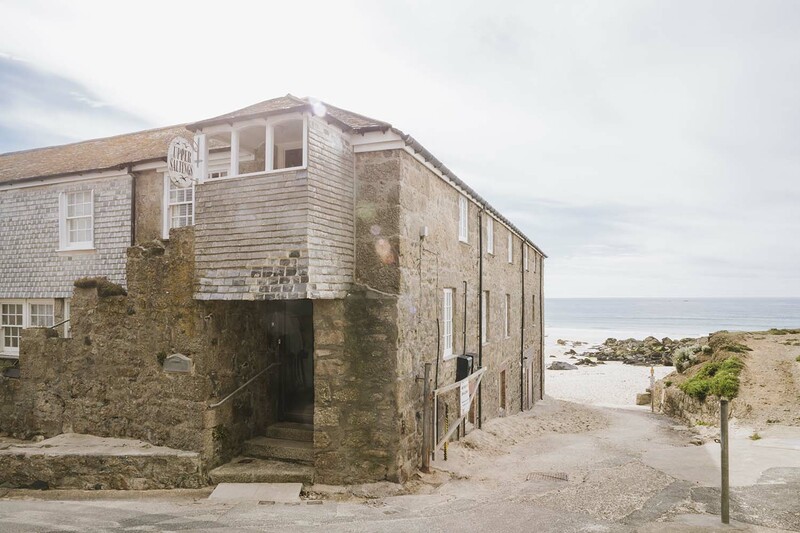 If a St Ives fix is in need then Old Saltings from the 6th to 13th April could be the wisest choice. With a discount in place, short breaks available and few other opportunities in Saltings for the foreseeable future. 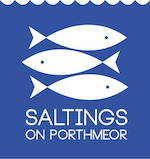 Regardless of the weather, come rain or shine, Saltings is the perfect spot. 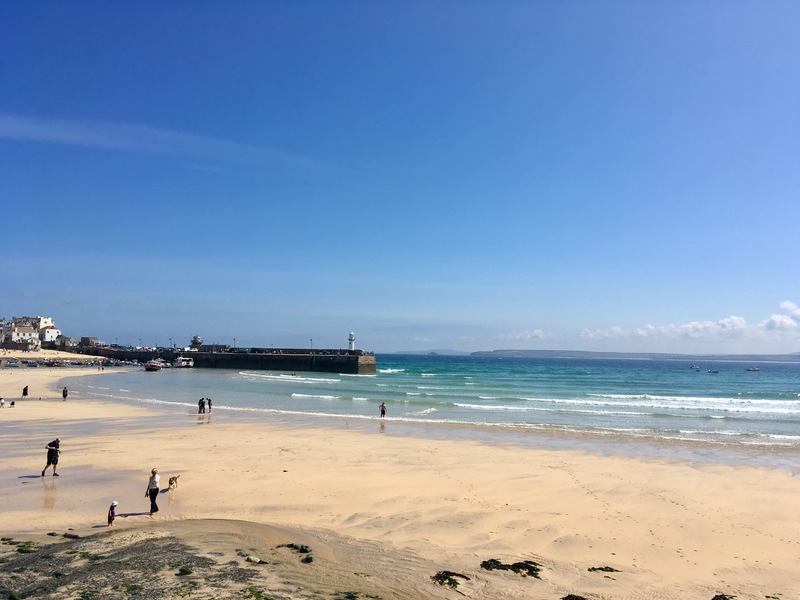 With views overlooking Porthmeor beach you can spot surfers and seals whilst sipping a cup of tea, if you venture out the town, restaurants and beaches are all very nearby. We are delighted to announce we are now open for 2019 bookings. 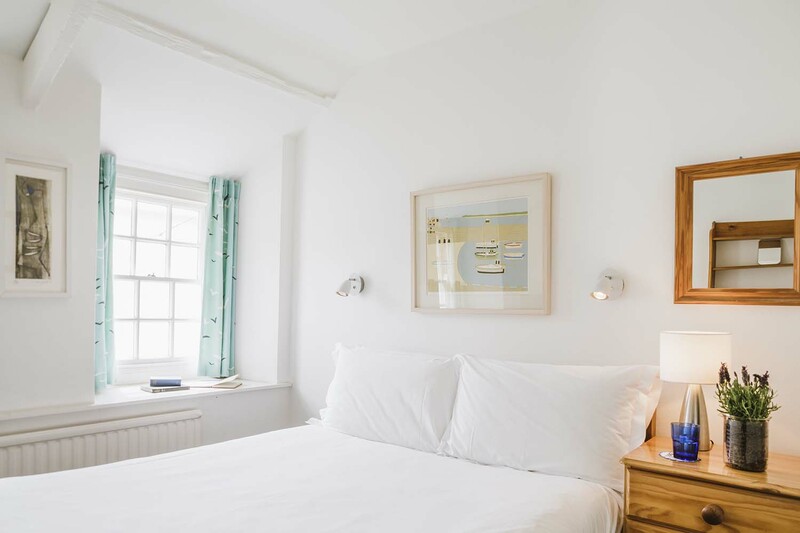 Saltings books up very quickly and we’d recommend securing your stay as early as possible. 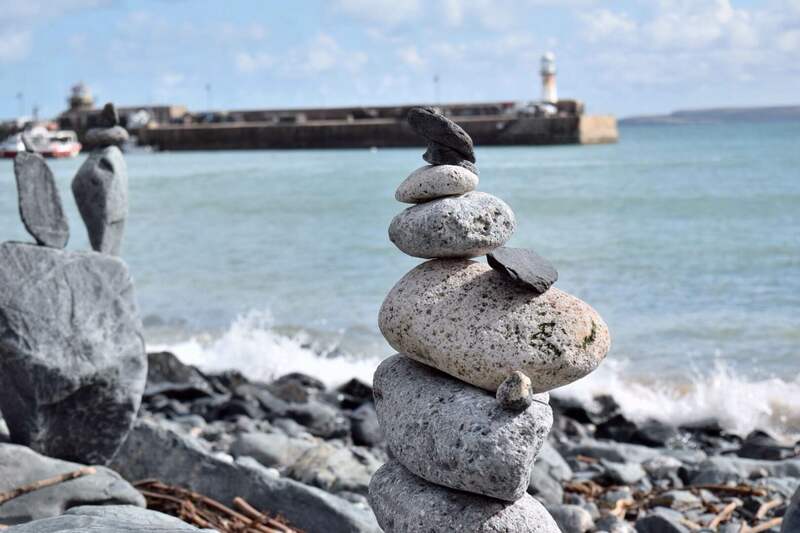 We have only one peak summer week available, Old Saltings for the week of the 17th August for £3500. To book we require a 50% deposit and the balance is due six weeks in advance of arrival. We accept payments by card or bank transfer.